Our skilled professionals can help you identify your business’s weak areas and other negative factors that are affecting growth. During the business consulting process, we will help you clarify your goals and objectives and create a plan that will enable you to rise to the next level of business performance. Many small businesses take a shortsighted approach to planning, but we believe that you should anticipate as much as you can. While it’s important to tackle your biggest issues, we also prepare you for problems that might arise in the future. 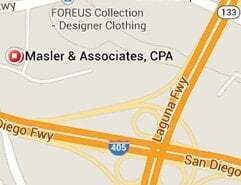 Masler & Associates compares your current situation with your projected potential and helps you understand how you can benefit from certain changes before you decide to implement them. We develop solutions that are both practical and technically sound. The small business consulting services we provide are all-inclusive and thorough, and our strategies are designed to cut to the core of any problem areas in your organization. Targeting and delivering your product to the appropriate audience is a key factor behind a successful small business strategy. We can help adjust your approach in order to maximize effective targeting methods and help you gain the competitive advantage you need in today’s fast-paced, competitive environment. Our experienced staff can develop tax strategies that take advantage of new tax laws and legislation. We can help you assess your financial needs and develop strategies that will enable you to achieve your goals and strengthen your financial security. Our qualified staff can assist you with the day-to-day tasks associated with bookkeeping, ensuring that your business operations run as smoothly as possible. 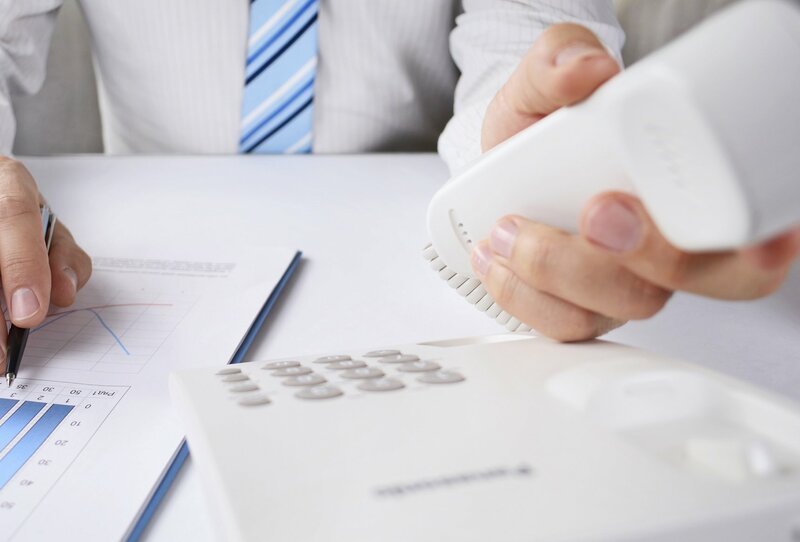 To contact us about general business consulting services in Irvine, Orange County, and throughout the greater California area, please click here.